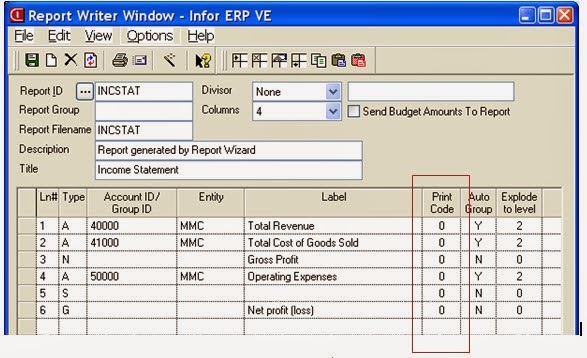 Did you know that you can execute conditional printing in the GL financial report writer? 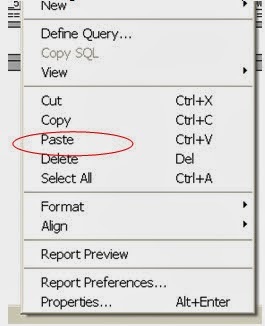 Report Writer has a default Print Code of 0 on all the lines. For lines you want to suppress change the Print Code to 1. This can be done by highlighting the line and click on Edit Row. Change the value to zero. Open the QRP. The account values are shown on the 1st line that states Line Description. The totals are shown in the 2nd line that shows Line Description. Click on the line you want to suppress. Find a blank spot (not a field) so the entire line is highlighted. Click on Right Mouse Button, Select Properties. The Properties box will appear. 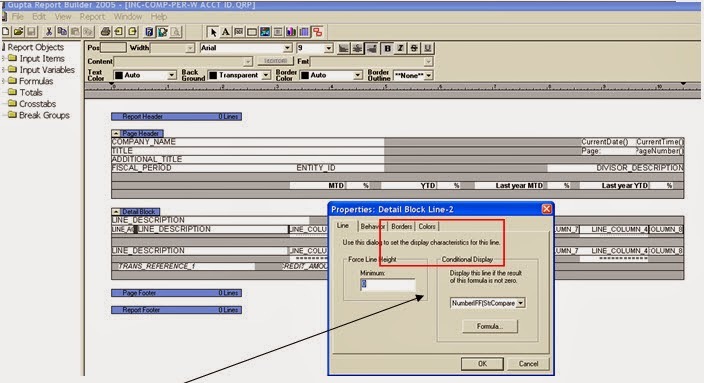 Conditional Display – controls printing. If a line has a value of zero it will not display. Click on the formula … button. 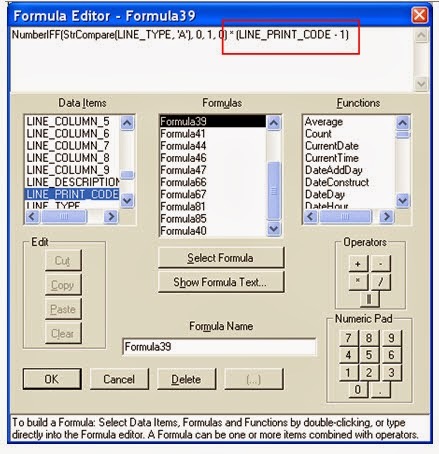 In the formula box add the following * (LINE_PRINT_CODE – 1). You can select LINE_PRINT_CODE from the list or type it. Once complete, click OK to close the Formula Box then OK to close the Properties box. You may want to repeat on other lines such as single underlines or double underlines. This VISUAL Did You Know Tip was brought to you by BizTech VISUAL Consultant, Kim Worrall.